I would buy this product again & again. I'm very plesaed with the Christmas address labels. I have bought them before and will do so again. I use them at Christmas. Loved the labels! Loved the amount you get for the price. Honestly, for the price I thought they might be printed on thin paper, but was surprised at how nice they looked when I received them. Would expect to pay more for less at other print companies. I tried making my own labels for Christmas. These labels are very professional looking with an added flair. The die cut corners make the address labels stand out. Time saving, attractive and cost effective! 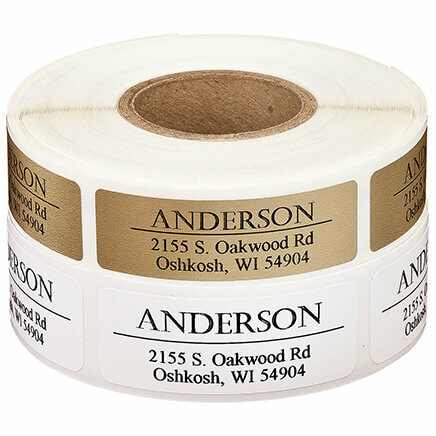 The address labels give a special personal touch to the envelopes and make them festive. I wish I had this item during Christmas. Makes great Tags with from and our names already on it so all I have to do is put who it is for. I am all set for wrapping next year. Love the quality and design. Very nice, colorful and address easy to read. I would buy these labels again! I absolutely loved these Merry Christmas labels - easy to get off - easy to apply to the envelopes & my husband put one on wrong & I took the label off with ease & reapplied it with no trouble - that I really appreciated. So very glad I ran across these labels in the catalog - & then went on line & ordered. Great price. Functional and fun! I buy them every year. Lots of choices. I was able to fully print all I needed. Also, appreciate that it say "Merry Christmas." Was looking for that. I use these every year. "Merry Christmas" is my favorite greeting during this time of year. Loved them for our Christmas cards! great and pretty labels. Definitely really nice for Christmas holidays! I would buy these labels again. The labels were used for my Christmas cards and was great for self sticking. I order one set to use as return address labels. I order another set that just have our names on them (ie: John and Diane Smith)to put on our gifts for the neighbors, mailman, paper boy, mail carrier, etc!!!!! I love these labels! I thought i ordered the labels a little bit late - but I had some good choices & the ones I chose arrived on time and just as I had hoped they would look! I was - and am - very pleased. These Christmas labels are both unique and attractive. And I was surprised to get them so soon after my order. This worked great for Christmas cards. With as many as I have to send it was nice to use these rather than my more expensive ones. Very nice! Can't wait to use them. I use these for my Christmas Cards. Make a very pretty return address label. I have always purchased our Name and Address Labels from Miles Kimball; however, I don't see any Religious ones any longer. At one time I could purchase "With God all Things are Possible" and another set had 5 different Religious Sayings, I. e. "God's Love Never Fails", "Rejoice in the Lord" and several others. I haven't been able to find them on the website recently. We have used these Christmas labels for the last two years. You need to purchase these. They make Christmas cards look so festive and are much easier than hand writing. We used the labels on our Christmas cards, and not only were they time-savers, but they are very attractive. 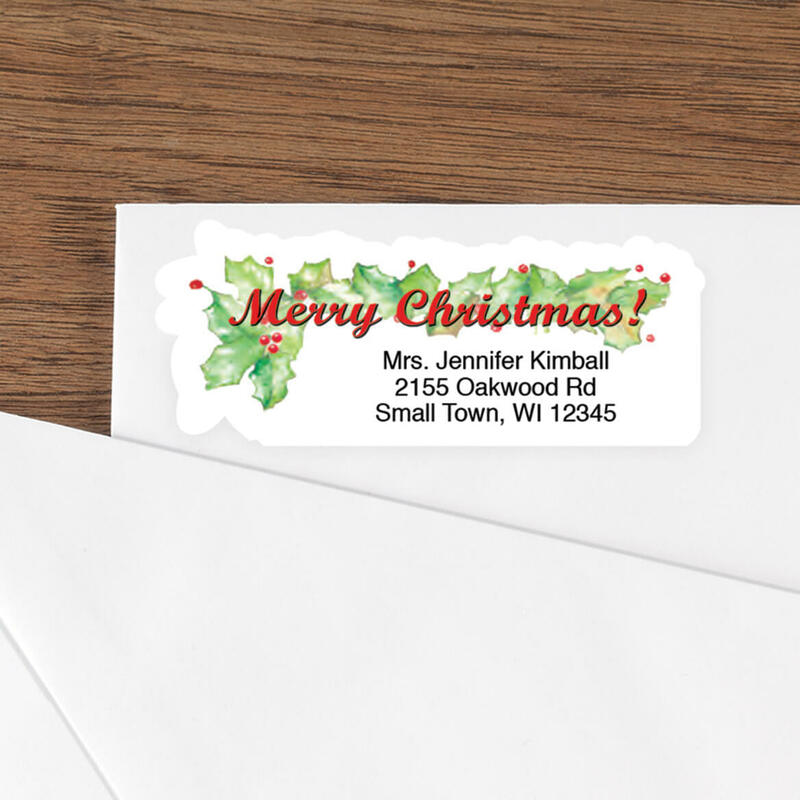 Perfect Christmas Card Return Address Labels! On Christmas Cards to Family and Friends. Let them know my winter address. I love these for Christmas time when sending cards. Very attractive for my envelopes. All my Christmas cards gets this label. Very nice touch. I'll use them overf and over. These Christmas labels are great! We used them for all our Christmas cards we mailed! Pretty Merry Christmas return address labels. Eager to use on my Christmas cards. Perfect transaction will buy again from Walter Drake. Love the ease of these stickers! Peel and stick! Bold, Beautiful design. Just perfect! Bought these last year and buying more in advance today. The adhesive is strong and the labels so colorful! So pretty. Just the right touch! Love to say "merry Christmas" in public as many companies disapprove of the practice and have insisted on doing the "Happy Holidays" thing....we've gotten completely away from the "true meaning of Christmas!!" Shame on us!! The printed return address labels got her so quickly. I have ordered some before. I got a double order. They are so nice. Love them. They will be used on Christmas cards. Love these labels. Especially because I believe in Merry Christmas instead of Happy Holidays. They are pretty and the print is very clear to read. Love my Merry Christmas Labels. Very festive. Shape is unique. Look great on my Christmas card envelopes. I will reorder when I run out. 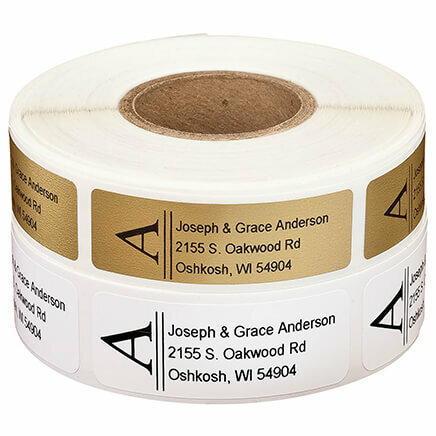 This will save my daughter time and money printing address labels for me next Christmas. I ordered labels for return address and for signature inside Christmas cards. And the address lables come with stickers to seal the envelopes shut. Less writing and no licking envelop glue. 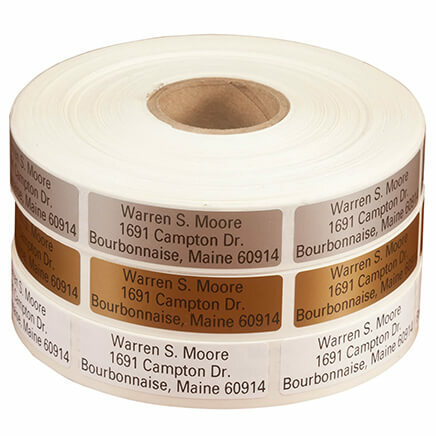 These labels are really nice and useful during the Christmas season on your cards, letters, packages, etc. The main reason I wanted them was because it says "Merry Chrismtas" and NOT happy holidays! 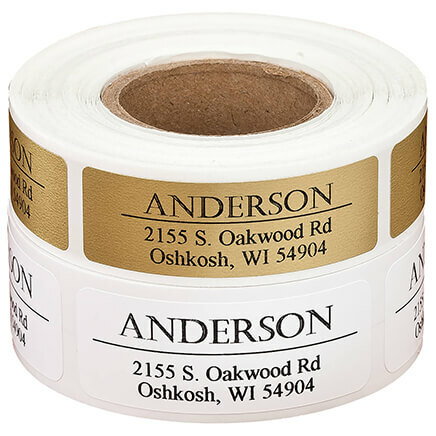 Best return address labels for the holidays! Price is right and I get many compliments from card recipients. I ordered them before because I like the style. Have enjoyed using these labels last Christmas. I like the way it is printed with festival colors. Because I still believe in saying Merry Christmas ! I appreciate that Miles Kimball uses the true meaning of Christmas by having these labels saying Merry Christmas. I am sorry I could not order the seals to match the address labels. Thank you for your quality products. Chose for the "Merry Christmas"
We did not have enough Christmas labels this year for all the cards we mailed. Next year I will be ready with these new ones. Return labels for my Christmas cards. These really brighten up my Christmas envelopes. 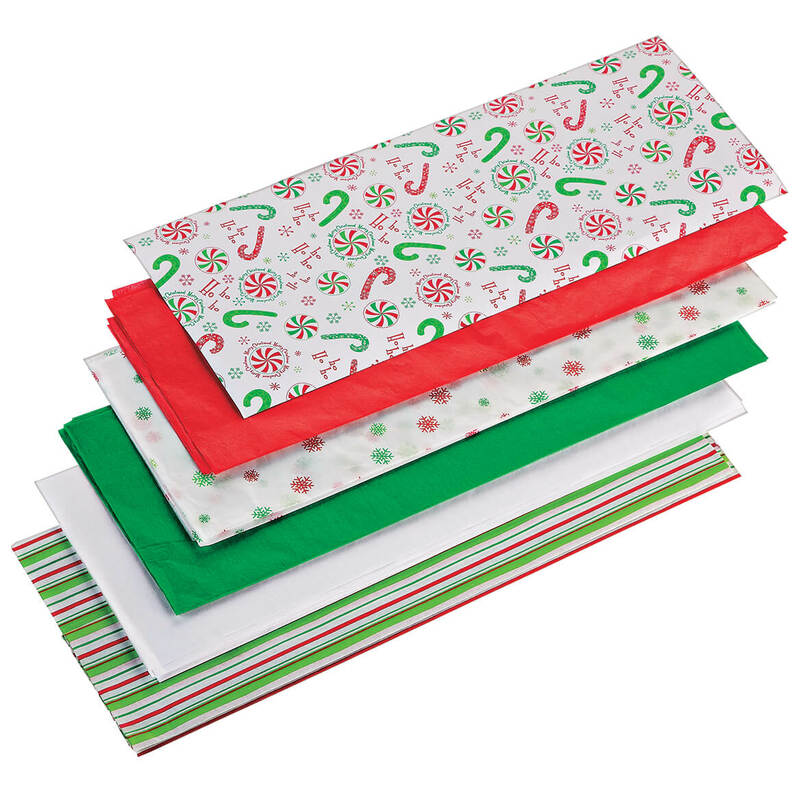 Perfect for mailing Christmas cards! Liked these for my Christmas card return labels. I bought them for myself and I love them. I always said Merry Christmas, and not Happy Holidays. They are a beautiful way to celebrate the true meaning of the season. Ordering again; have used for several years. Good size for envelopes or packages. And states "Merry Christmas"
Chosen because it said Merry Christmas ! for mailing a lot easier. Have used these the last few years and I love passing on the “Merry Christmas “! I love to put this on my envelopes to wish everyone a Merry Christmas not Happy Holidays. I like things that say "Merry Christmas," not "Happy Holidays" or "Season's Greetings." I think they will dress up my cards. Needed more for next year. liked with both our names now only mine do not need. again this is an old list. At the age of 90, I no longer write legibly so these printed labels are wonderful. Outstanding experience.. easy website to use and personalized options are well displayed. Highly recommended. WANT ITEMS THAT SAY MERRY CHRISTMAS SINCE TODAY SOCIETY IS TRYING TO RID THIS HAPPY GREATING. can i pick the font? BEST ANSWER: I don't recall being able to choose a font but if you go through the ordering process up to just before the point of submitting your order I'm sure you will get your answer. I ordered mine 2 years ago so things may be different now anyway. I do know the font I have is easy to read. Sorry I can't help you more. Thank you for your question. The font can not be changed. It is only the font style shown on the label. We hope this information will be of help to you. I ordered these two years ago but the best I remember is you get the one font size. Line3, I would like to add the last 4 numbers of the zip. That should be 25 but it cuts off on the line 3 . Will it be on the label? BEST ANSWER: Thank you for your question. Anything that is cutoff will not be printed on the label. Please note, the 25 character limit includes spaces as well. We hope this information will be of help to you. I checked my order from several years ago and found that I only had the 5 number zip code,so I ordered when and I received them yesterday. Thanks. Good job. I only had the 5 numbers for the zip but there looks to be enough room for 4 more numbers. I would give it a try. Hope this helps a little!!! The font is small and the 3 lines are centered. It looks like line 3 has enough room for the 4 digit zip code. How long does it take to get them? BEST ANSWER: Thank you for your question. As all orders take 6-10 business days to arrive. We hope this information will be of help to you. how do I put my name on label? BEST ANSWER: There is a green "Personalize" button. Then just fill it the required spaces. BEST ANSWER: Thank you for your question. Yes these are self stick labels. We hope this information will be of help to you. BEST ANSWER: Thank you for your question. Yes these are made in the USA. We hope this information will be of help to you. Can I order the Merry Christmas Labels with no personalization, just blank? BEST ANSWER: Thank you for your question. Yes, once you click the personalize button you will be taken to the bottom of the web page and asked to enter your personalization. You will also be given an option to not personalize the item, you would want to select there not to personalize the labels. We hope this information will be of help to you.